Positive Grid has announced AI Drums, an iPad app that can learn your song structure, BPM, and music style, and look out for thousands of drum patterns and drum kits from the cloud and virtually match your songs. AI Drums will learn about your drum preferences the more you use it. 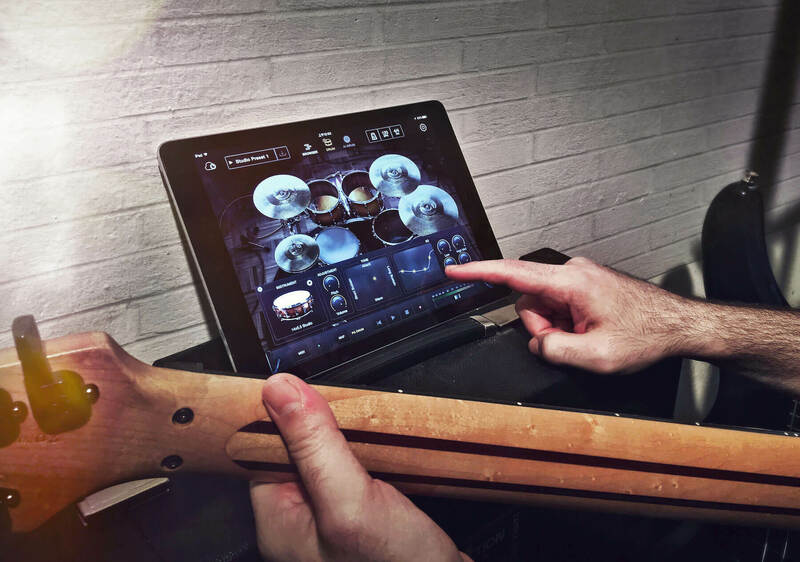 Our AI Drums for iPad is coming soon. Join our beta program and sign up for a free test drive! AI Drums will allow you to create full drum tracks with a few finger taps and play along with a virtual drummer. You can download professional artists drum kits on the cloud and virtually design your own custom drum kit. 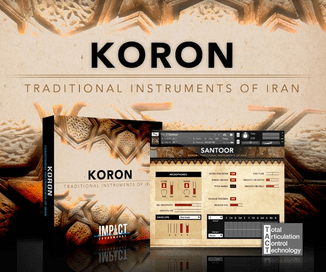 It comes with hundreds of cloud-based drum patterns created by professional drummers, plus thousands more created by users. You can now sign up for the beta program.